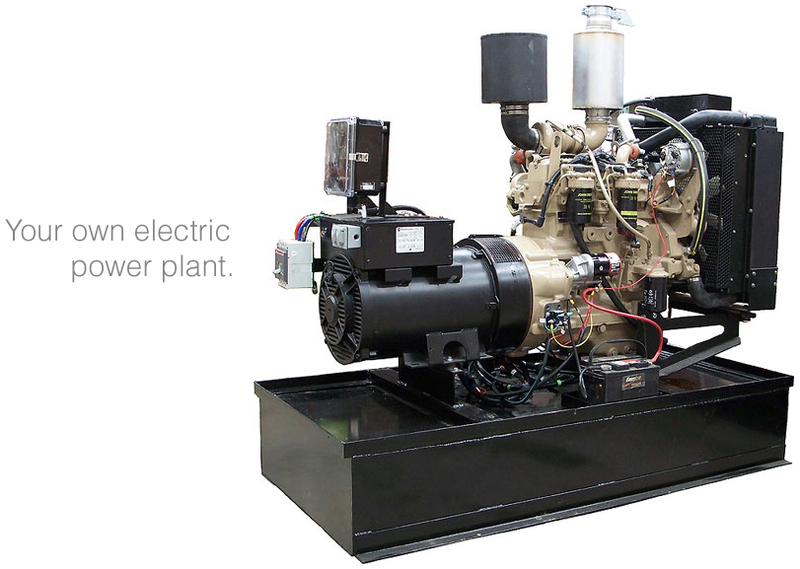 82,000 Watt Diesel Generator - You'll want the lights to go out just to hear it run! 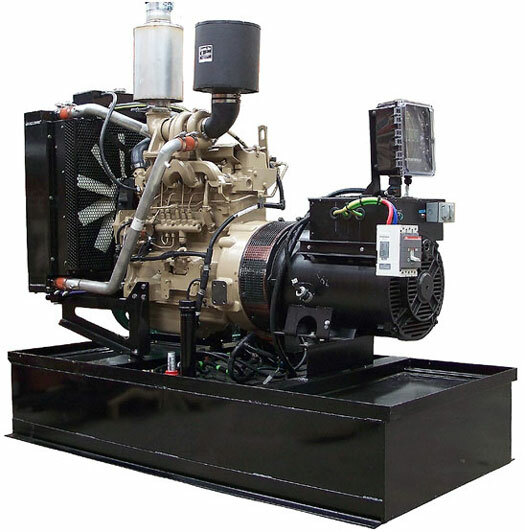 This smooth, ultra quiet 1800 RPM diesel genset has plenty of power to run your off-the-grid home, job site or business. Like all Central Maine Diesel generators, this unit is fully customizable. 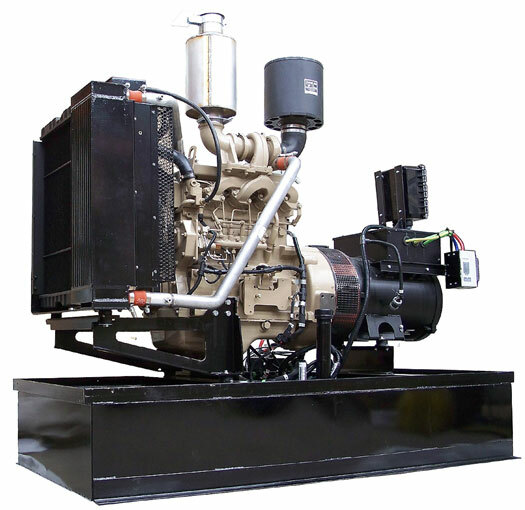 From enclosure to fuel tank to trailer, you can customize the genset to fit your application! And, as an added benefit you will always have the flexibility to upgrade options later. 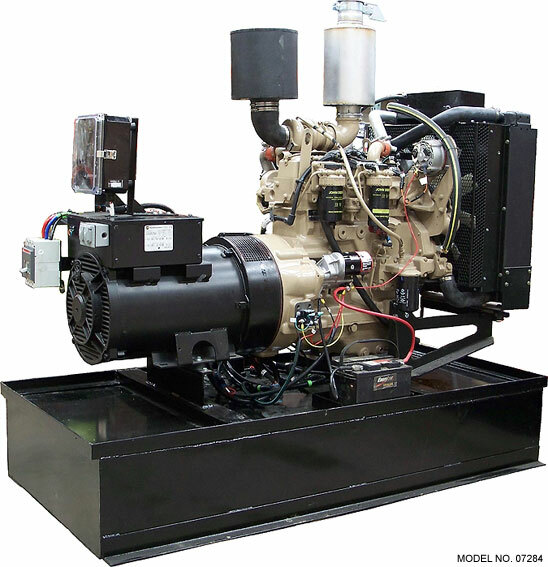 This unit features an in-line, 4-cycle John Deere 4045TF diesel engine, electronic governor (0.5% frequency control), electronic engine controls (including snapshot diagnostic data), cast iron crankcase with reborable liners, full flow lube oil filteration, brushless generator end (fan-cooled), +/- 1% AC voltage regulation to protect your electronics, turbocharged aspiration, electronic fuel controller, extended 500-hour oil change and filter interval, single-side service points, liquid cooling, high volume air filter, heavy steel skid base, critical exhaust silencer for ultra quiet operation and control panel with turn-key start and hourmeter. Bore & Stroke 4.20" x 5.05"